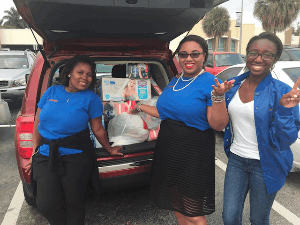 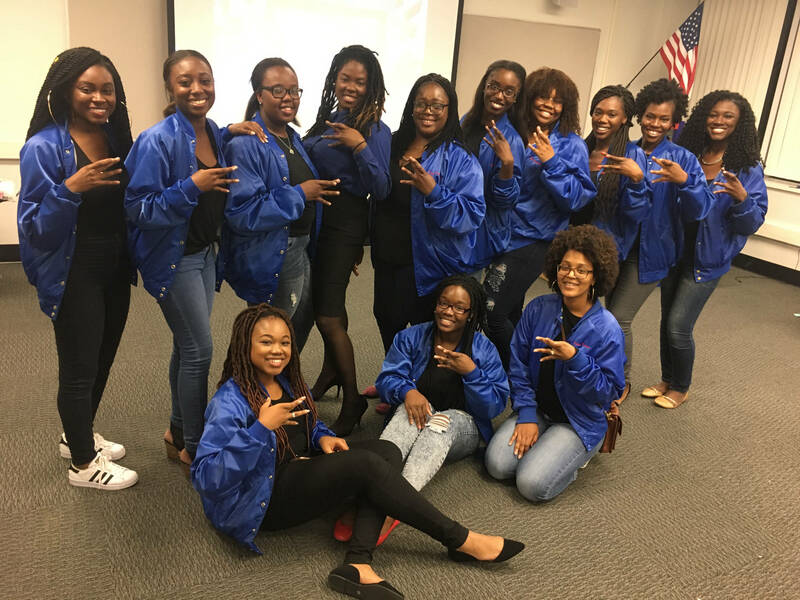 The mission of Fanm Kreyol is to empower Haitian women and to provide them with different outlets to impact their communities and Haiti. 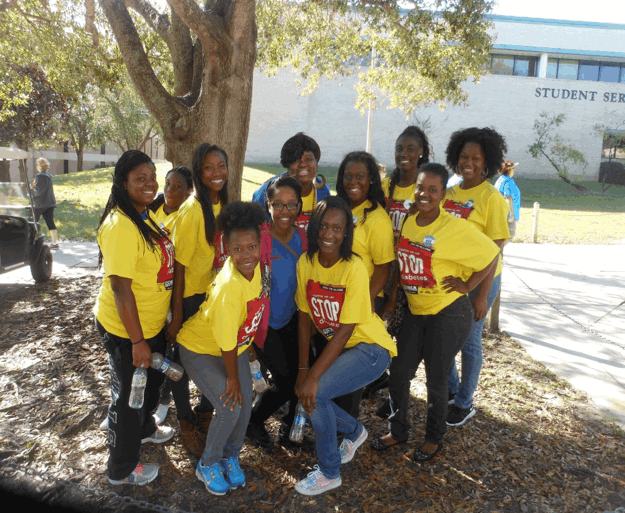 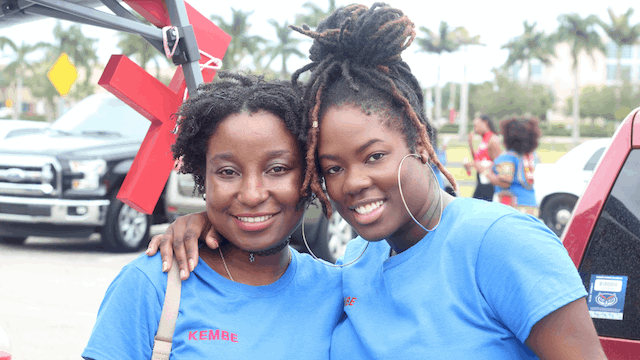 The purpose of Fanm Kreyol is to promote more Haitian women as leaders and role models. 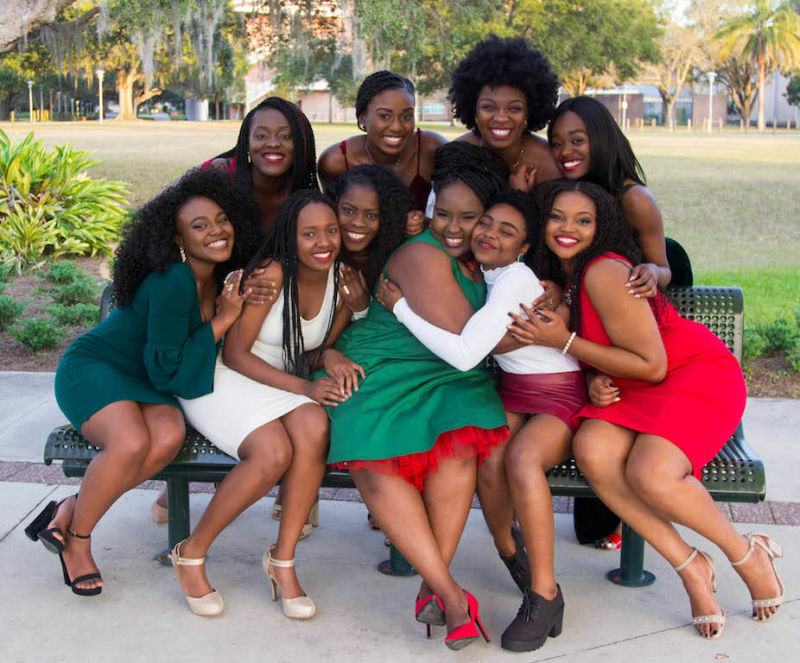 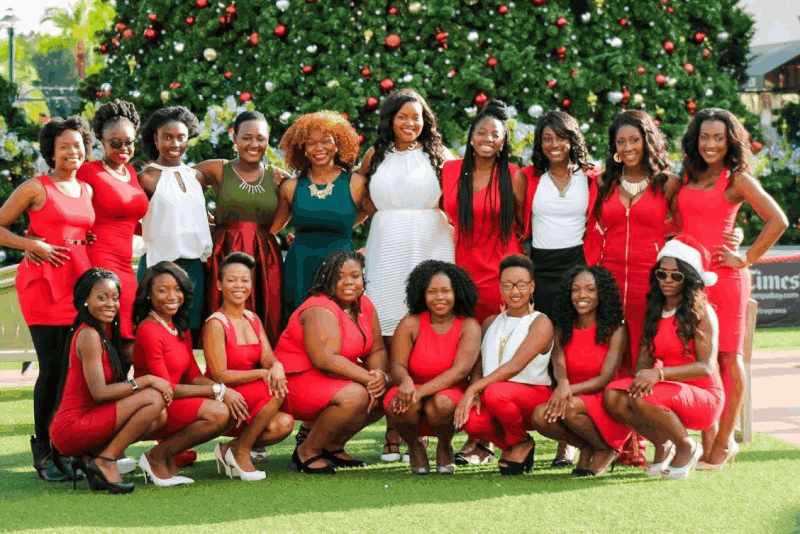 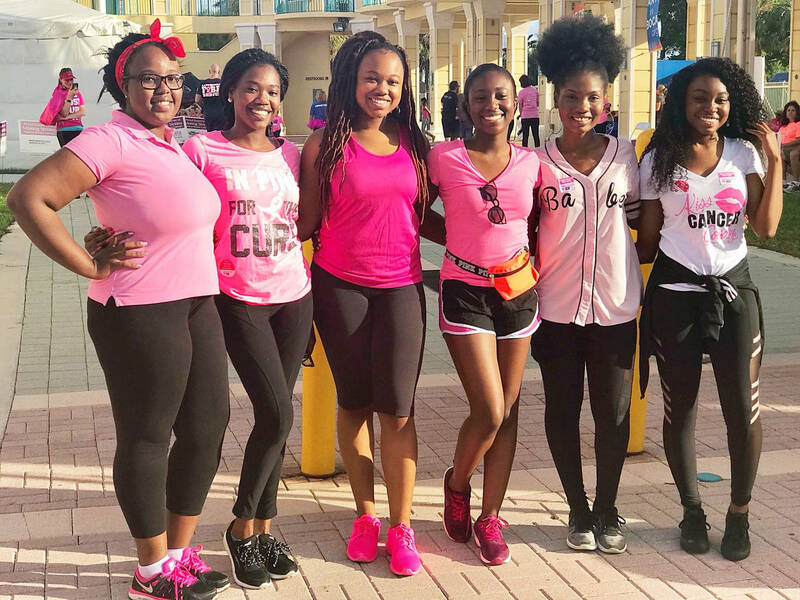 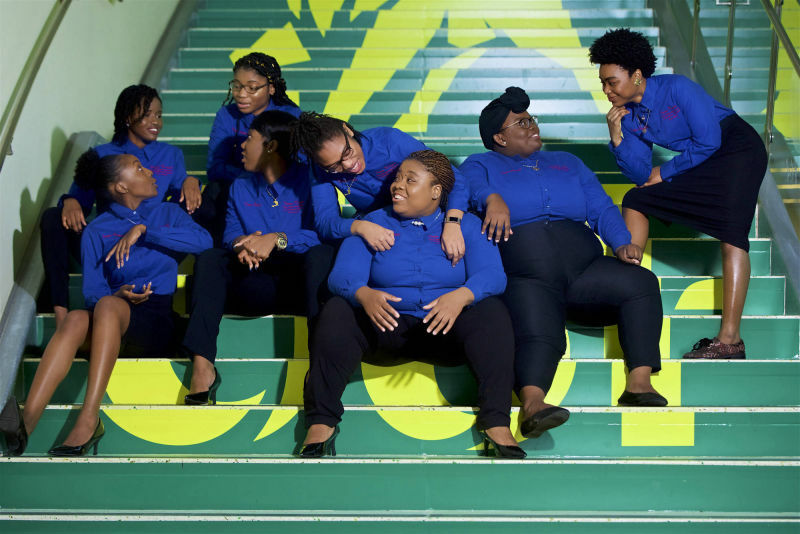 Fanm Kreyol provides a sisterhood that instills unity amongst Haitian women and strives to create a positive movement through education, community service and workshops.